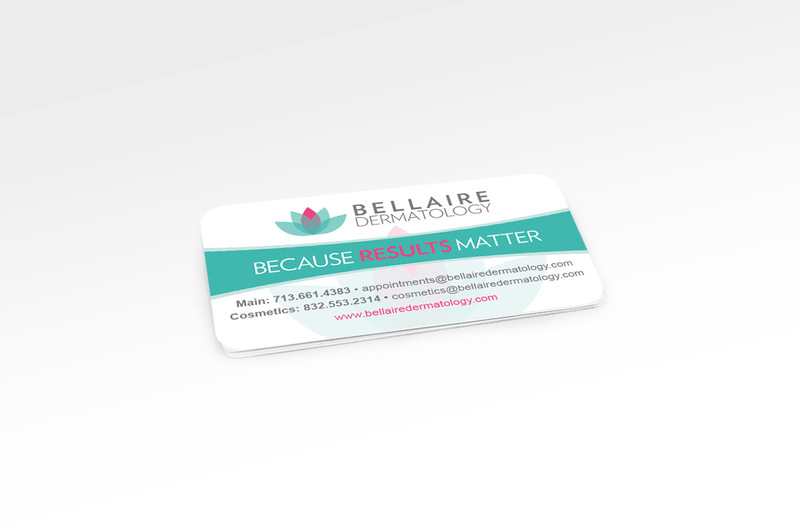 Bellaire Dermatology is an advanced, authoritative leader in its field. 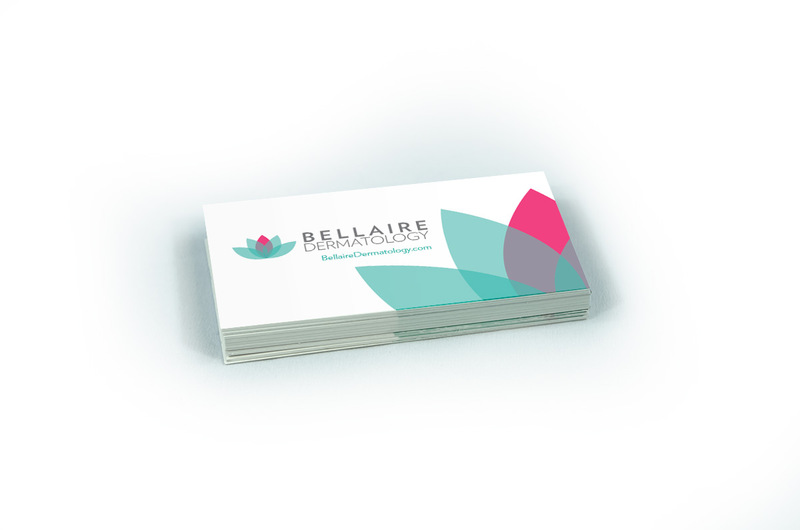 Their experts offer a full range of services from cosmetic enhancements to medical and surgical procedures. 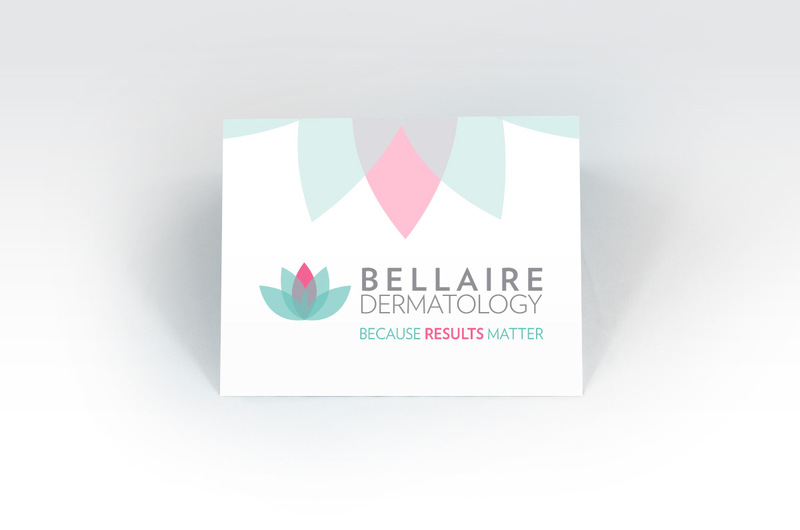 ODDS had to make each service that Bellaire Dermatology offered clear and easy to find for varying audience members. 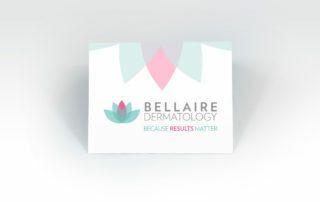 As an added requirement, ODDS also had to ensure that Bellaire Dermatology positioned well for beauty services without presenting itself as a day spa, a common mistake for companies in the medical skin care industry. By updating Bellaire Dermatology’s look, website, and name, ODDS assured that the Dermatology experts would be more identifiable to more and more satisfied patients. 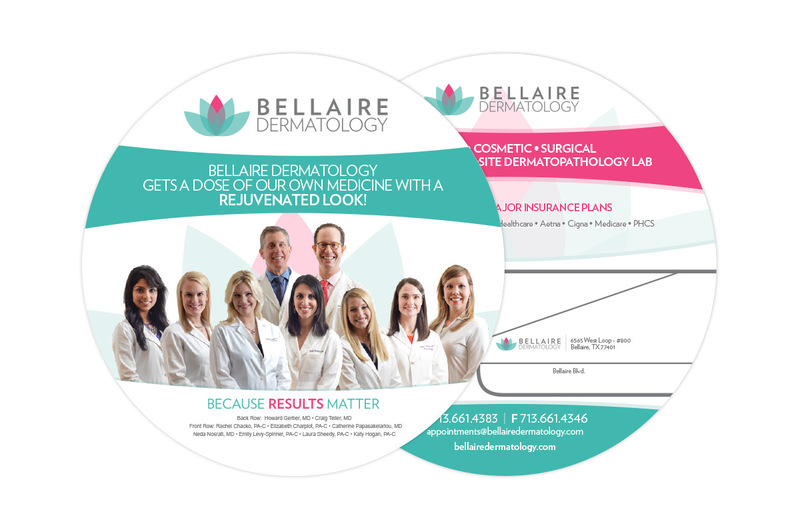 ODDS Brand Marketing positioned Bellaire Dermatology to successfully expand their market. 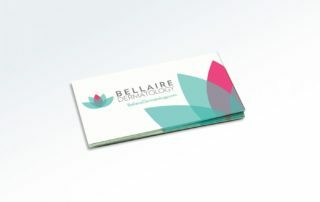 Refreshed Logo to show the depth of the practice’s service line. Built website to make finding all the services the practice offered quick and easy. Bolstered SEO for new website to expand web presence. 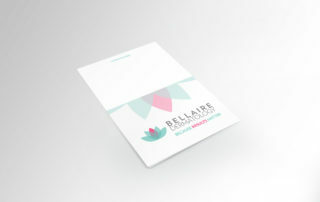 Complete brand refresh demonstrating Bellaire Dermatology’s broad range of services and authority in the market. 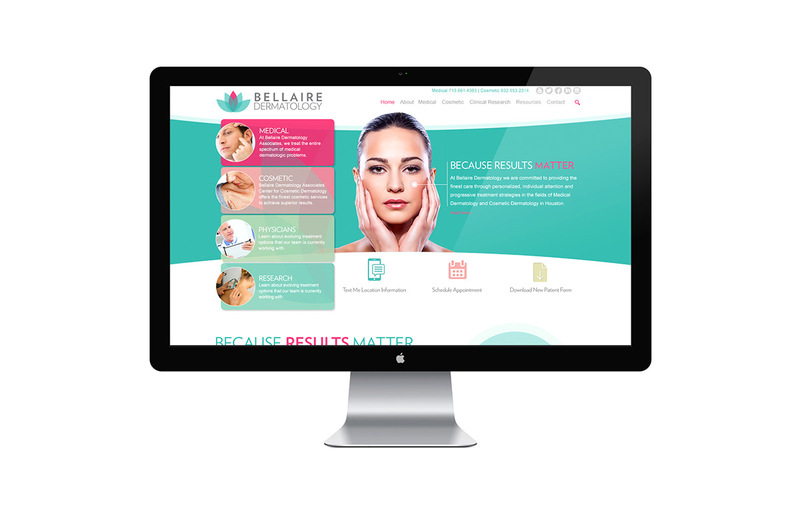 Revamped website with more robust SEO capabilities and user experience functionality, including a text location finder function. 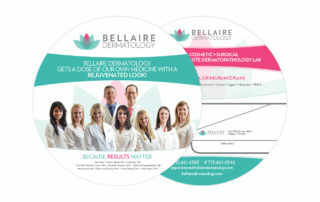 Determined most effective course for Bellaire Dermatology’s ongoing marketing efforts by conducting a brand analysis using The Brand MapTM.